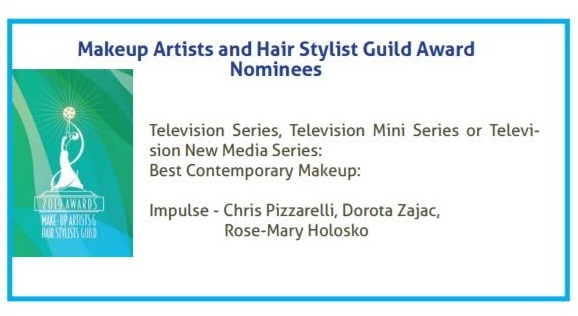 Click here for full details on Local 706 Makeup Artists and Hair Stylist Guild Award Nominations and Event Broadcast. Happy Easter! The Union Office Will Be Closed Good Friday and Open Monday!